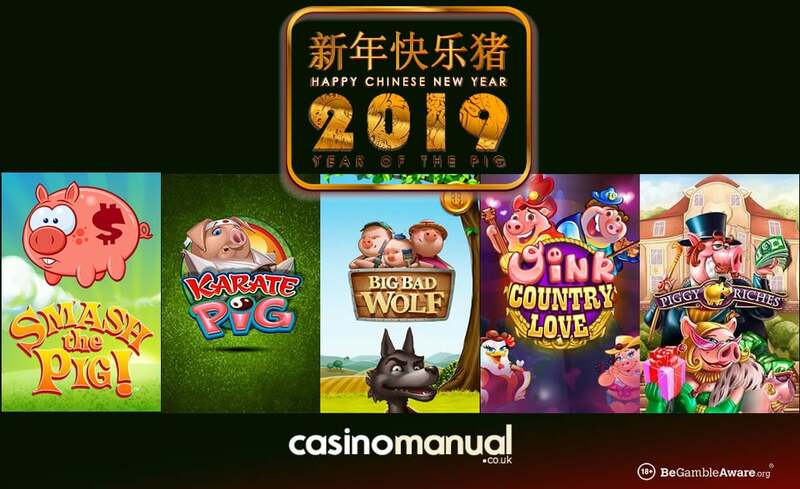 It’s the Chinese New Year and it’s the year of the pig – to celebrate with us, here’s 5 pig-themed video slots to enjoy. 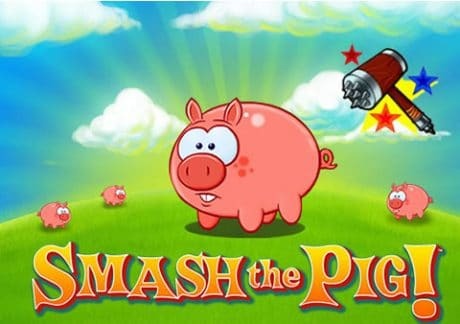 Smash the Pig is a 5 reel, 20 payline video slot from IGT which has cartoon style graphics – look out for the Smash the Pig logo as 5 of them on a payline will reward you with 500 times your bet. With win both ways payouts, there’s a Pick a Pig Bonus feature where you choose pigs to win cash prizes. You can also gain access to the Pig Smashing Bonus feature where you come across 8 pigs – again, you make picks to win cash prizes. 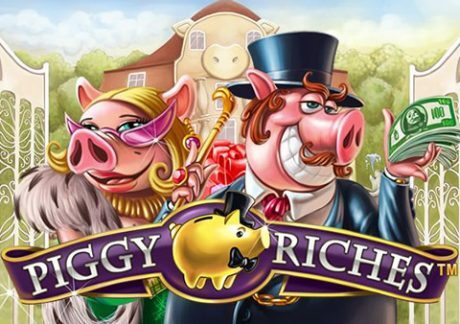 Piggy Riches is from Net Entertainment and has 5 reels and 15 paylines – based on rich porkers, look out for the Mr Piggy Riches wild symbol as this will give you a 3x multiplier when part of a winning combination. There’s a Free Spins feature where up to 28 free spins can be won – there’s also a multiplier up to 6x. With more free spins to be won, you can win 2,746 times your bet on each free spin. 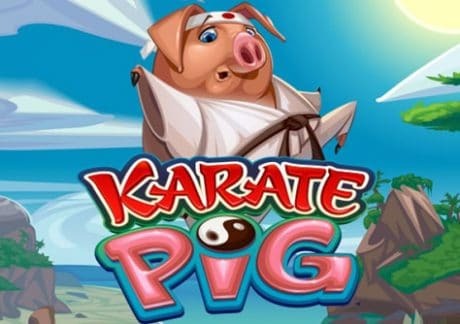 Karate Pig is by Microgaming and has 5 reels and 40 paylines – with a Japanese theme, it comes with stacked wilds. There’s a Free Spins Bonus feature where you get 15 free spins with a 2x multiplier. The Karate Bonus feature sees you make picks to win cash prizes. Collect all 7 belts in the Pork Chop Bonus or Hammer Bonus to enter the Final Showdown Bonus feature where bigger cash prizes are on offer. 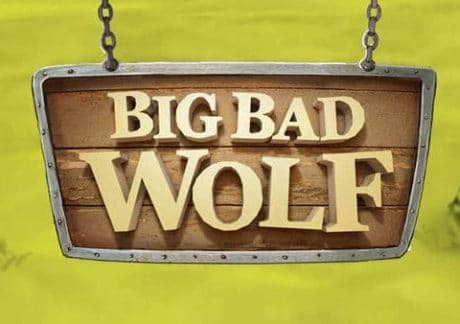 Big Bad Wolf is powered by Quickspin and inspired by the wolf and 3 little pigs fairy tale – with swopping symbols that give you consecutive wins, there’s a Free Spins feature where up to 20 free spins can be won with a trebling multiplier. Consecutive wins will give you wilds too. Lastly, there’s a Blowing Down The House feature where moon symbols are collected to give you win spins and multipliers. 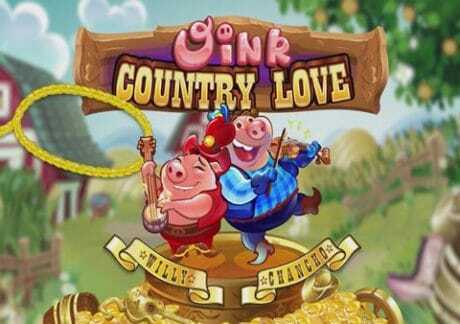 Oink Country Love is by Microgaming and comes with 5 reels and 45 paylines. Inspired by the Wild West, you join pigs Willy and Chancho as they fight for Miss Southern Charm’s attention. It comes with a Barnyard Bash Free Spins feature where up to 160 free spins can be won. Fun and odd, you can win 570 times your bet on every spin.